Because even if others don't like them, at least I do. 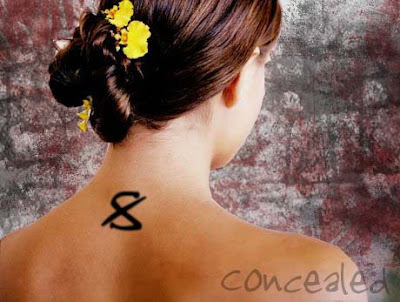 Curious about the broken-8 tattoo? You should be. Pretty. The hair was what most caught my eye too. Maybe it's NOT an 8! Maybe it's a sideways infinity?? ?